In 2019, video will make up 80% of all consumer Internet traffic, according to Cisco. If your dealership doesn’t have a video marketing strategy, you’ll be missing out on a lot of potential traffic, and your website’s search engine rankings may suffer. 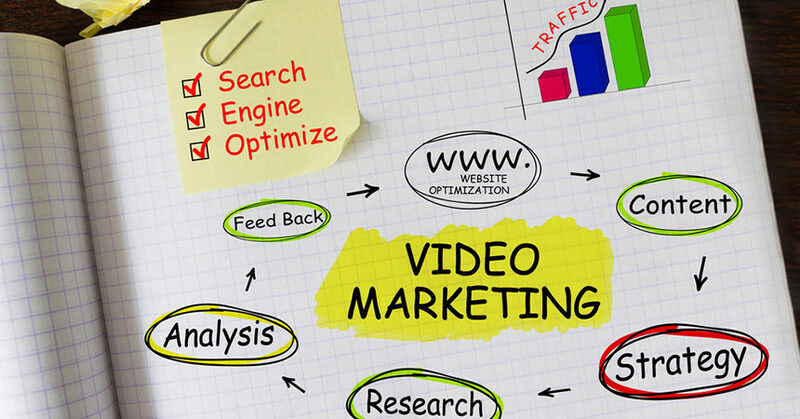 Video SEO, or VSEO, is the practice of optimizing videos for search engine traffic and rankings. It’s important to include VSEO into your strategy because that’s what drives car shoppers to your website. Here are the four primary benefits of VSEO for auto dealers. A number of factors influence how your dealership gets ranked on search engine results pages (SERPs), and videos are increasingly influential. One Forrester study found that pages with videos are 53 times more likely to rank on page one of a SERP than pages without videos, although this type of result is only possible if the videos are leveraged correctly. 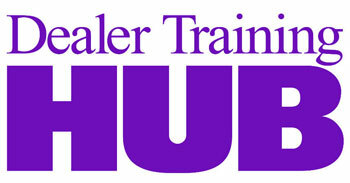 The good news for dealers is that Google loves informational videos. According to Wordtracker, “80% of the video content served up in SERPs are informational videos.” Vehicle inventory videos, vehicle test-drive videos, dealership and staff profile videos, and service department how-to videos all fit into this category. Additionally, Google’s search engine algorithm takes into consideration user behavior, which means comments, sharing, mentions, and links from social media. Videos are one of the best tools for increasing social media engagement and sharing behavior. Social behavior is increasingly used to rank and verify website rankings. An aimClear study showed that search results with video have a 41% higher click-through rate (CTR) than plain text results. And, according to Hubspot, 59% of people agree that if both text and video are available on the same topic on the same page, they prefer to watch the video. However you may feel personally about watching videos online, it’s pretty clear the majority of consumers are using videos for both educational and entertainment value. Video is a powerful medium that creates an emotional response in a way that is not possible with text and photos alone, thus increasing the likelihood that the consumer will take the next step in the purchase process. A high bounce rate, defined as people leaving your website after viewing a single page, hurts your search engine rankings. This is because Google includes a metric in its search ranking algorithm called dwell time, which monitors the amount of time users spend on a website after clicking through from a SERP. The more time users spend on a site, the more likely the content is relevant to their query. Google gives relevant sites more clout via page authority. Videos can help to make your website pages more sticky. In fact, 65% of video viewers complete more than three-quarters of a video. This can provide your website with those crucial seconds needed to have a big impact in your search engine rankings. Including a video on a landing page increases conversion rates. According to case studies by eyeviewdigital.com, videos can increase conversion rates from 20% up to a whopping 80%. Including interactive elements in a video helps to boost conversion rates as well. In every video, include an in-video link or banner that guides viewers to the next logical action. Also, the video’s narrator should always ask viewers to complete the call to action desired, and give specific instructions on how to do it. Having video on your website is one thing, but using that video properly is what will increase your visibility with Google. Now you know how a VSEO strategy can positively impact your search engine rankings, drive more traffic to your website, and increase your conversion rates. In my next article, I’ll deliver specific tips on how to use VSEO to increase your website’s rankings. Tim James is COO of Flick Fusion, and a dynamic sales and marketing strategist with more than 20 years of success in driving revenue growth for auto dealers. He is one of the auto industry’s leading authorities on the use of video marketing strategies throughout the entire online merchandising and sales process.